Welcome to Tryphilly.com. Our goal is to offer the visitor to the City of Brotherly Love an overview of the variety of things to see and do. 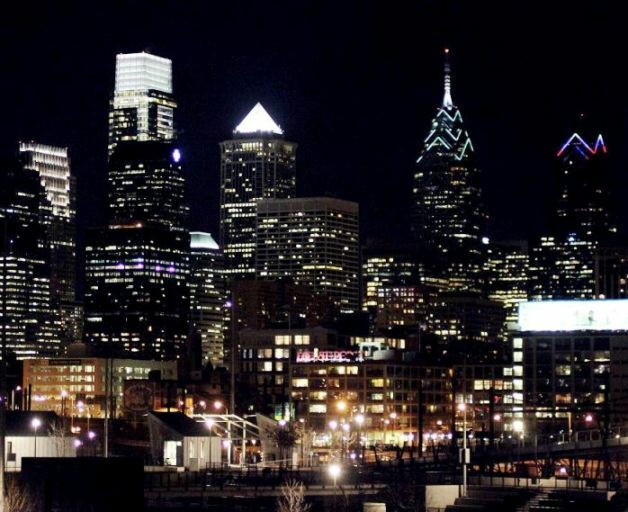 Philadelphia is one of America's most historic cities, home of the the Declaration of Independence, the Constitution and the birthplace of the American revolution. Independence Hall, the Liberty Bell, and Betsy Ross' home are just a sampling of the history of the United States found in Philadelphia. Walk the streets traveled by Franklin, Jefferson, Washington and all the founding fathers. Step back in time and experience the history that abounds in one of America's oldest cities. In addition to historical sites, Philadelphia has an abundance of other things to see and do. A major American city, Philadelphia has theaters, museums and professional sports teams add to the depth of activities for the visitor. From the historic to the most modern, Philly has it all. Come try it yourself.